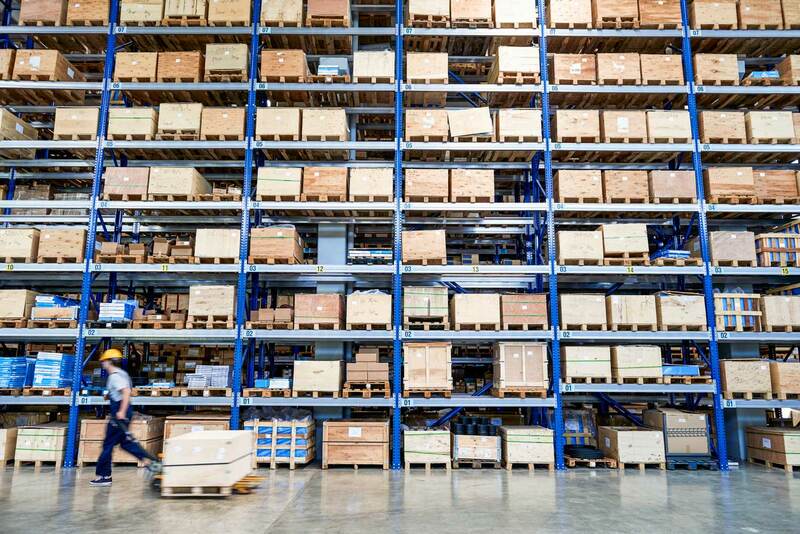 Too many businesses rely on manual entry, spreadsheets, and gut instinct to manage their warehouses and businesses. There's a better way to operate. 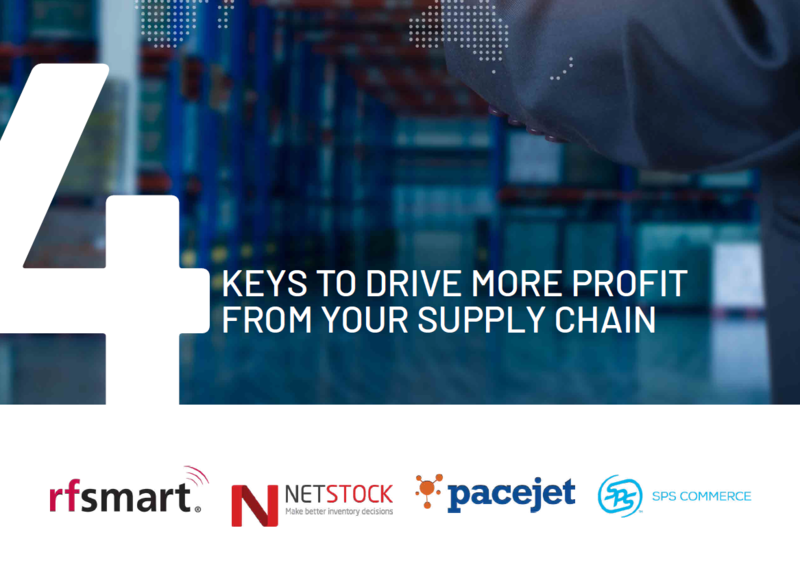 With the right tools connected with your ERP, you can implement these 4 keys to drive more profit from your supply chain. Read on to learn more. 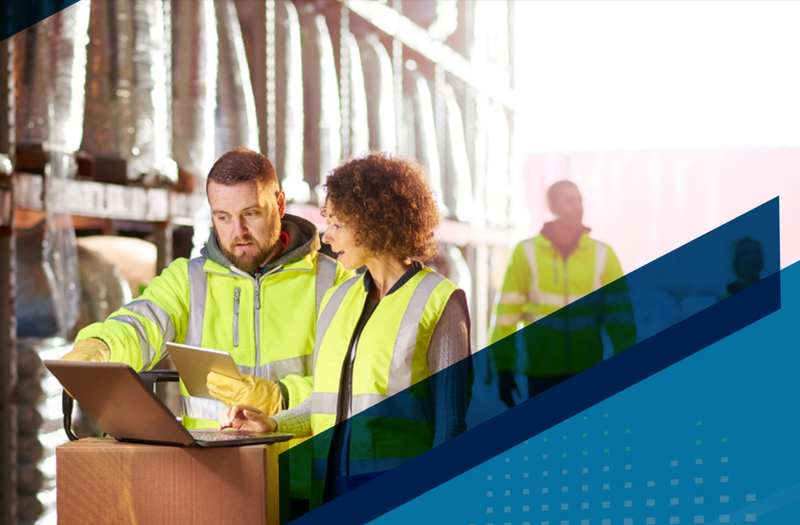 In an age of digital disruption, the status quo of supply chain management just won’t cut it anymore. The connection and collection of data at this present time delivers the ability to track items, goods, or materials faster than ever before. As you think about digital disruption, have you thought about how it impacts your supply chain management? You’re making the leap to a cloud ERP, ready to sign up with NetSuite, and thinking ahead to implementation. Have you thought about what you are going to do about shipping? As the 2017 NetSuite SuiteCloud Partner of the Year, we know NetSuite is a solid ERP choice. But If shipping is central to your operations, you may want to consider more than the starter shipping features in basic NetSuite. 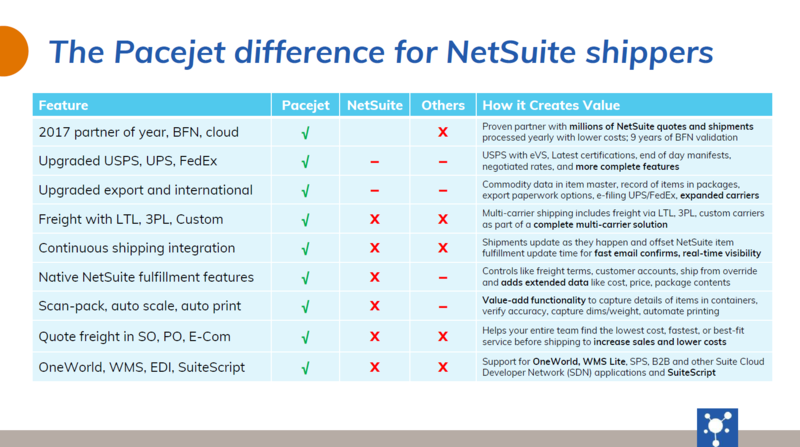 Fortunately, Pacejet has been a NetSuite partner for over nine years and integrates more shipping carriers to NetSuite than any other solution, helping NetSuite users just like you manage millions of shipments and quotes every year. Read on to learn more about our NetSuite shipping integration capabilities. We're pleased to announce the addition of Loomis Express to the Pacejet carrier network, giving our customers another Canadian parcel carrier to connect through Pacejet. As a national parcel carrier of choice for thousands of Canadian companies, Loomis Express provides service to all ten provinces with package and courier service to anywhere across Canada.